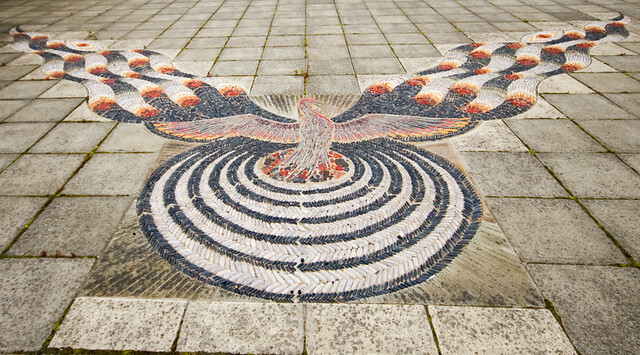 Phoenix Cobbles is a pebble mosaic in Gateshead Riverside Park by Maggie Howarth (1994). The mosaic shows a phoenix rising from the flames, symbolising Gateshead’s regeneration following a period of industrial decline. 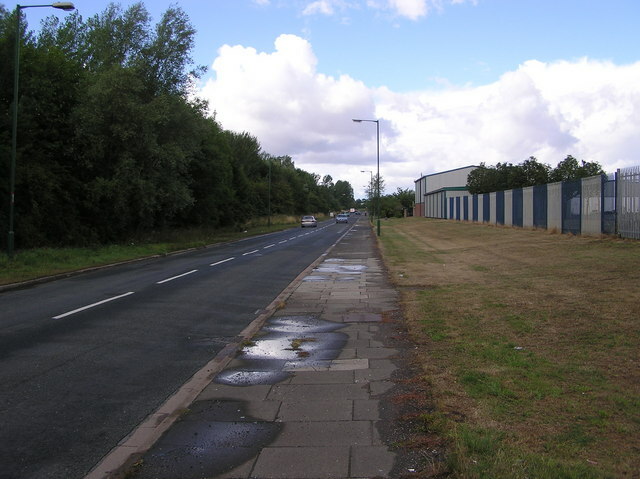 It follows the ancient art of 'cocklakia' (cobblestone mosaics) developed by the Romans.